What is the Strategy Room? The Strategy Room is for doctors who are serious about the growth of their business. By providing exclusive consulting, training, and customized solutions, we help upper cervical practices successfully achieve their unique, long-term business goals. Is The Strategy Room right for you? Consulting from The Strategy Room is not practice management. This consulting is specifically tailored toward organizational growth. The analysis tools and strategies are designed to move you from a simple chiropractic practice to a finely-tuned, well synchronized organization capable of efficiently serving greater number of patients regionally, nationally, and internationally. The consulting ranges from short term training to improve systems or structure in your office to a long term relationship walking you through the strategic planning process and teaching you how to carry it out. We firmly believe that the best consulting is done on-site at your facility so we can see and experience your your clinic and make truly customized strategies and solutions to help you reach your dreams. There is no cookie cutter model. We recognize that every doctor has a unique passion and an individual mission. Every practice also has a specific purpose to serve their communities in very targeted ways. This is why we treat every practice differently. By analyzing your goals and vision, we are able to provide highly customized solutions and strategies that will help you hit your mark. You will never be put into a box. One of the main tenants of The Strategy Room is to remove every obstacle to achieving these unique business goals instead of trying to control the situation and the processes. We do not use cookie cutter systems and packages to help your business grow. We find that the “plug-and-play” systems work for a few, but largely leave you with a feeling of your practice becoming generic. Instead, we are committed to taking on every client a unique opportunity and challenge, creating truly unique strategies with you to make sure that you can sustain expansion of your practice. Who is in The Strategy Room? 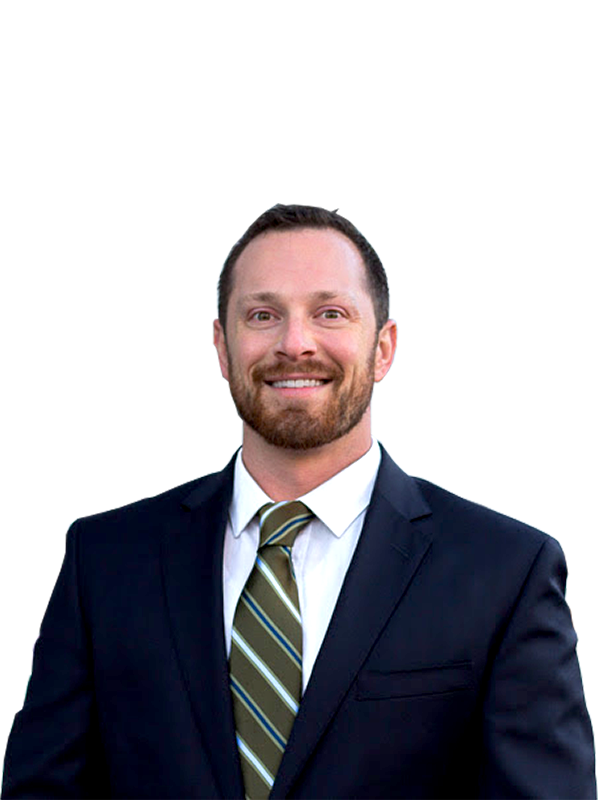 Dr. Chris Slininger is an upper cervical chiropractor with a big goal in mind – helping more upper cervical doctors see more patients with bigger business organizations and higher quality care. Dr. Slininger served in the U.S. Army Reserve for 9 years including a deployment during Operation Iraqi Freedom. During his military career, he spent 3 years under the Army Reserve Medical Command traveling with a team to analyze and restructure support of military hospital units to help them effectively reach their goals of mission-ready status. These years spent in systems analysis and strategic planning with military hospital units helped shape The Strategy Room. Now, Dr. Slininger is taking these skills to upper cervical practices to help them reach their biggest and most unique goals. Treating every practice as a unique business model, The Strategy Room will help you achieve your unique practice goals and realize your vision. Dr. Slininger stays highly involved and connected in the upper cervical community. He is actively practicing at the Pierce Clinic of Chiropractic in St. Petersburg, FL. He is on the Board of Directors of the ICA’s Council on Upper Cervical Care. He is currently in the Diplomate of Chiropractic Craniocervical Junction Procedures program, hosted through the ICA’s Council on Upper Cervical Care. He is on the Board of Directors and is an instructor for the Advanced Orthogonal Institute. He has trained in many upper cervical techniques, and now is using the training, the military experience and the connections to help expand and establish upper cervical practices everywhere. Luke Wortham is a consultant with a background in Biomedical Science and Communication Studies. He specializes in practice management with an emphasis in the art and science of patient scheduling. 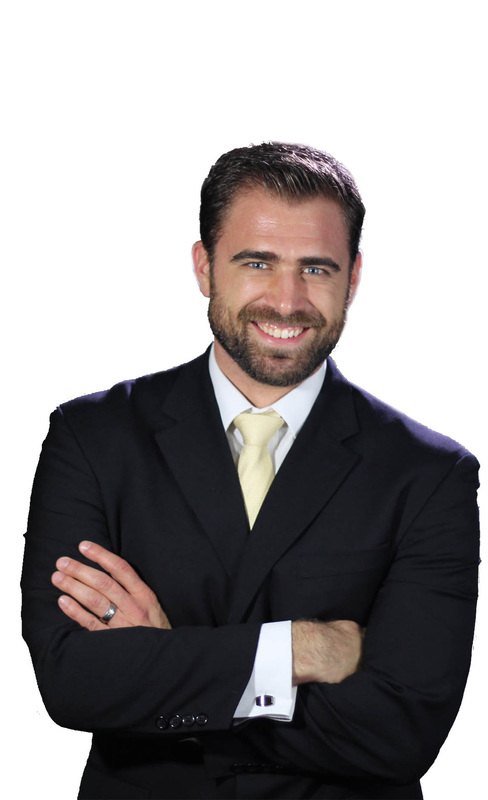 Luke has 5 years of extensive experience in schedule coordination of over 8000 patients across 25 satellite locations in South Florida; Luke strongly believes that proper scheduling is the life of a practice. He is passionate about the patient experience from the moment their first appointment is scheduled, to the seamless transition of the patient’s treatment and post-care follow-up. Creating a sensational and structured patient experience starts by building patient relationships through trust and sincere care and education of the patient. Luke has 10 years of experience in small business start-up development specializing in a customized approach to business planning. Structuring ambiguous problems through process mapping the exact steps that are necessary to reach a peaceful, powerfully productive workplace environment. Onsite and virtual coaching; partnering with CEOs, managers and staff to effectively communicate and teach the core principles of ‘how’ a strategic vision is turned into practical application. You want a big organization. You want to remove obstacles that would hold you or others back from being great. You are willing to take big steps for big growth, even if it is uncomfortable and unfamiliar. You are willing to explore the options of different organizational structures to make sure you reach your goals. You have a vision bigger than your ability to accomplish it alone. You have a unique skill set or practice style that conventional practice models do not compliment. You want a win/win/win scenario for you, your associates, your team, and your patients. You want effective solutions to reproduce your skills and knowledge in others in a way that grows your business. If this sounds like a fit for what you are looking for, let’s talk. By getting to know your goals and your vision for your practice, we can find out if we area match for your needs. Email Dr. Chris to set up a time to talk.